Please Call to Make Appointments! 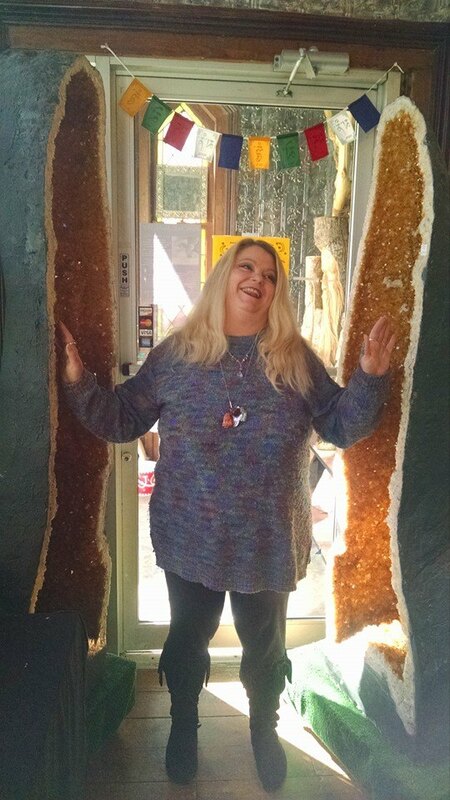 She Uses Her Intuition Along With Angel, Fairy, And Tarot Cards To Deliver To Her Clients The Messages That Spirit Has For Them. She Not Only Just Reads The Cards Information But Uses Them As A Gateway For Detailed Information To Come Through Giving Meaning And Confirmation To Whats Going On In Your Life. You get to choose out of many decks which one you'd like to be read with! Tarot reader for twenty five years ~ Reiki Master Teacher, Archangel Reiki Crystal Healing (ARCH) Master Teacher, Magnified Healing Master Teacher, Paranormal Investigator and is the designer and maker of Crystal Cocktails by Jennifer Wood, a line of Reiki and ARCH infused, wire wrapped rock quartz crystal, gemstone, and freshwater pearl combos. Jennifer offers a traditional ten card Celtic Cross Tarot reading to help you consciously create your life. Gain insight to the energies currently moving through your life as you travel on your journey to creating the path that will guide you to your happiest potential. See what is at the root of everything as well as what to expect in the coming times, with clues on how to maneuver through your days and get the most out of every moment. Can be used to answer a specific question, or to gain general spiritual guidance from the High Healing Beings of Light that Jennifer receives her messages through.. Jennifer prefers you to say nothing prior to the reading. 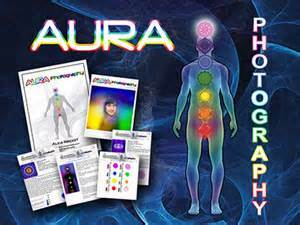 Aura Readings (coming soon)~ $25 with Full Print out. 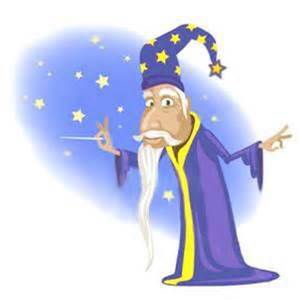 Bill “The Wizard” ~ Intuitive Reader Intuitive Dowser. Bill uses his intuitive skills and tools, along with his unique connection to the universe, to provide you with the information needed to help see the choices in your life. 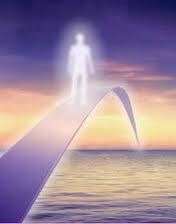 He is also able to spot potential health issues soyou can make an educated decision about options available to you. Bill has an excellent track record of being accurate and informative in his predictions and what he ‘sees’. Brenda has always connected with people on the other side, she calls herself a "happy medium" because she helps bring you comfort and sometimes tears of joys, in knowing that your loved ones continue on the other side. Knowing that they are still concerned about you and can give you signs or advice, can be a joyful reunion and a source of relief.